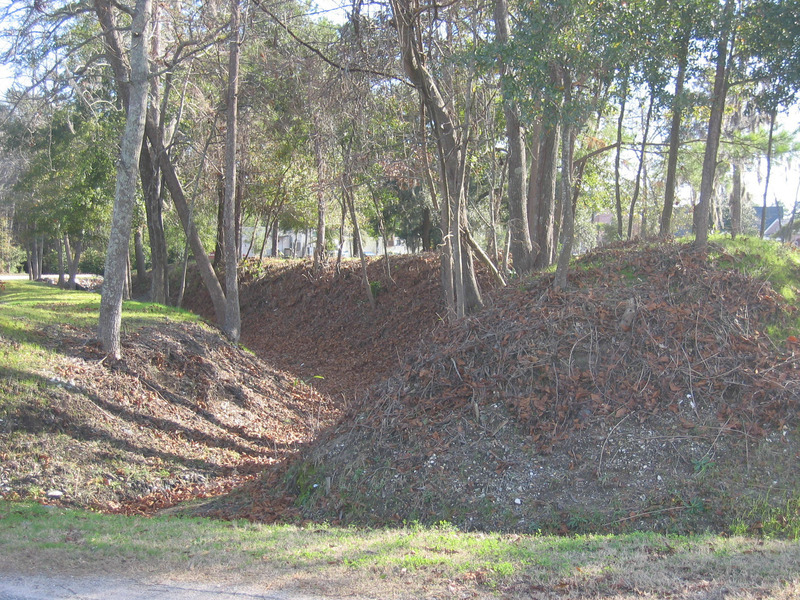 The earthworks nearby are remains of the 1861 fortification built to defend Mount Pleasant. 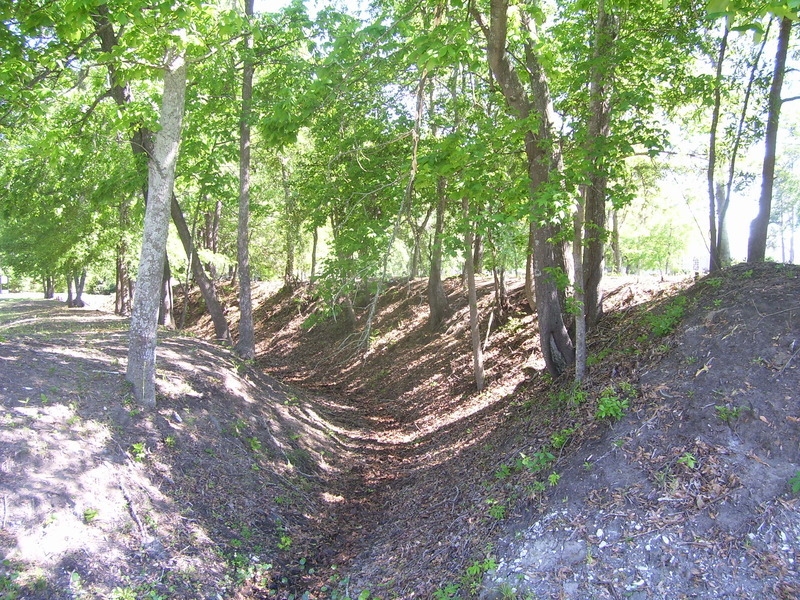 They extended east 2.5 miles from Butler’s Creek at Boone Hall Plantation to Fort Palmetto on Hamlin Sound. Supporting this line were Battery Gary and those at Hobcaw Point, Hog Island, Hibben Street, and Venning’s and Kinloch’s landings. 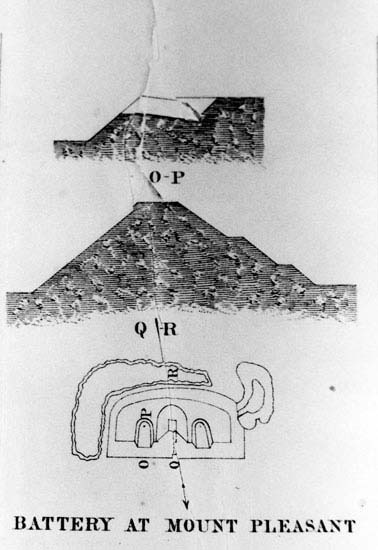 Federal troops occupied the town 18 February 1865. 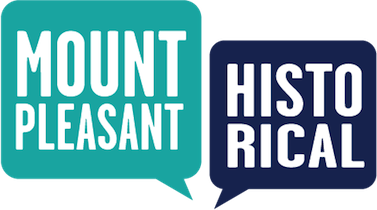 Town of Mount Pleasant Historical Commission, “Confederate Lines,” Mount Pleasant Historical, accessed April 21, 2019, http://mountpleasanthistorical.org/items/show/11.